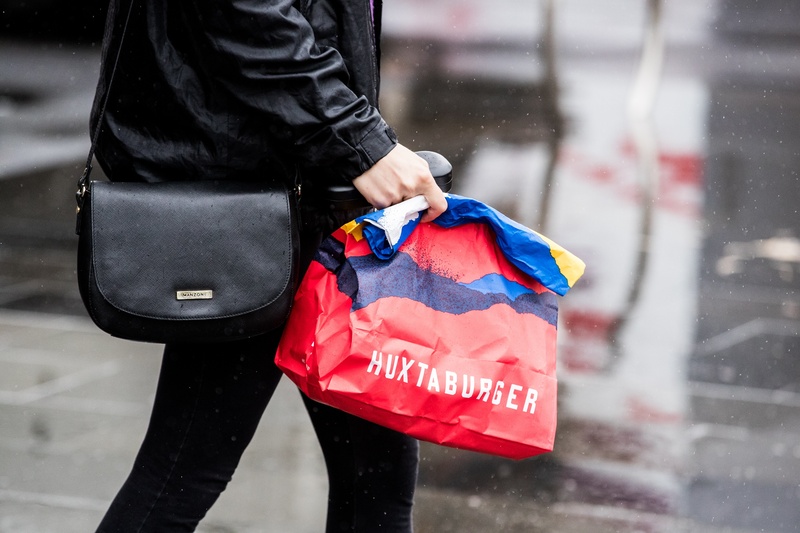 Pigs aren't flying but Huxtaburgers are! Is it a bird? Is it a plane? No! It's Huxtaburgers falling from the sky. Credit Where Credit’s Due - James Young is now a Certified Franchise Executive! 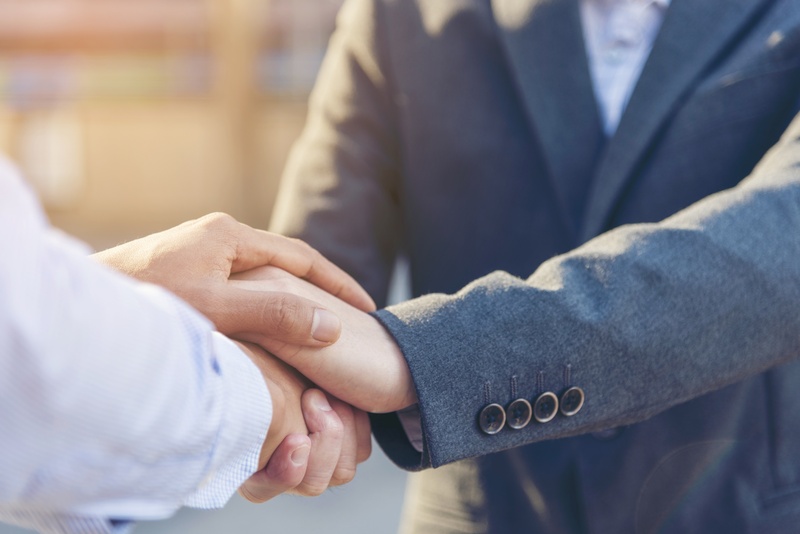 DC Strategy’s Head of Recruitment, James Young, recently became the first Certified Franchise Executive (CFE) in the franchising firm’s 33 year history.